The entire team at the ibis Styles Saint Gilles Croix de Vie hotel welcomes you to Vendée. Whether you're a sailing fan or a nature lover, a fresh seaside experience is all you need. Enjoy a stroll or bike ride by the sea. 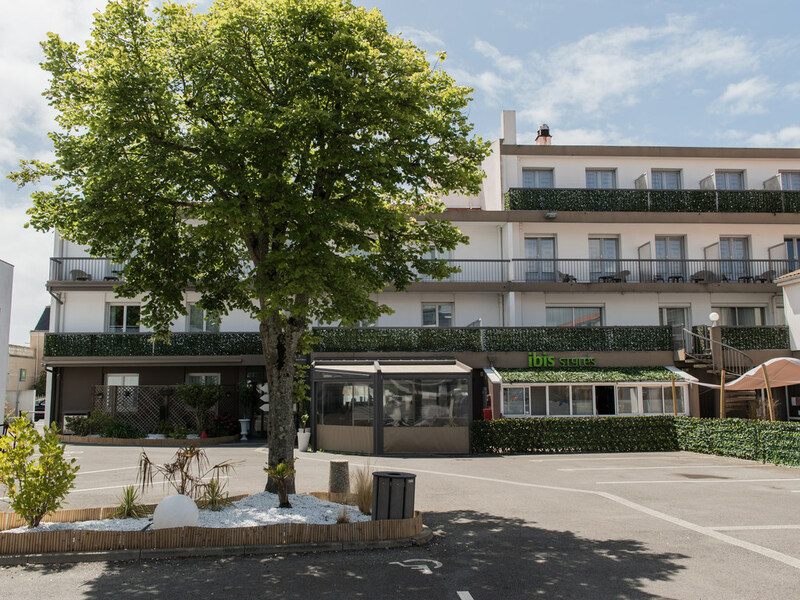 The ibis Styles Saint Gilles Croix de Vie hotel welcomes you to the Atlantic coast in the Vendée region close to the beach, pedestrian area, city center and port. Our hotel offers comfortable rooms with air conditioning and a balcony or terrace. Breakfast and WIFI are included in all rates. Unwind in the restaurant or by the heated pool. For seminars or family getaways, discover the Vendée coast and participate in the Vendée Globe sailing race. The hotel is just 1 hour from Puy du Fou. City center, shopping, SNCF train station, departures for the Ile d'Yeu. Walks in the dunes, fine sandy beaches at your fingertips. Warm, welcoming and modern, with a comfortable bed and a practical bathroom, our rooms offer everything you need for an enjoyable stay. Seasonal market cuisine. Local specialties and homemade desserts. Open Monday to Friday (low season), 7/7. from 15/04/19 to 13/10/19. Groups on reservation all year. Annual closing 21/12/19 to 07/01/20.